You got the call you were hoping for and have been offered a great new job. There’s only one problem: it’s going to require a move across the country. If you have never taken a job that is cross-country, you may be at a loss as to where to begin. 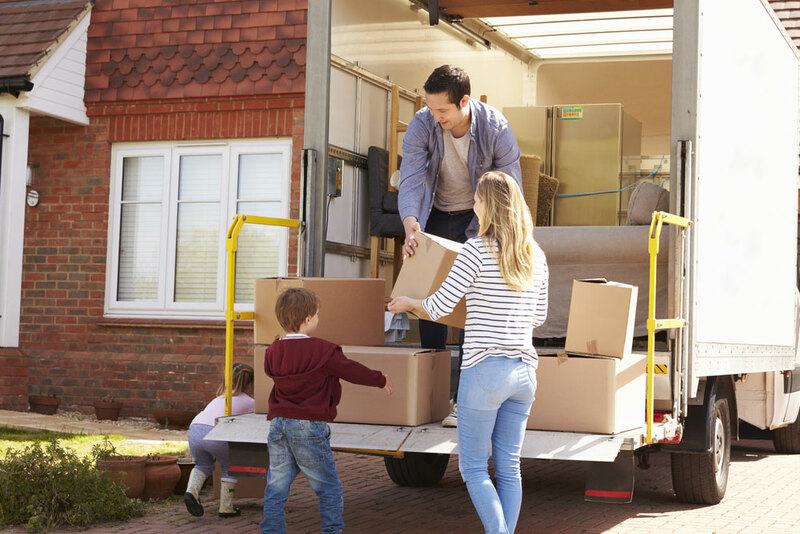 Today, the team at Affordable Family Storage will share some tips to help you successfully move for a job in another state. Before accepting a new job in an unfamiliar city, it is a good idea to take some time to learn a bit about your potential new home. Scan the local news to get some insight into the political, educational, and economic state of affairs. Research the job market to get a better understanding of what your options may be in the future. Contact the local police department to learn about the city’s crime rate. If you have children, contact the local schools to learn about their education programs. The more you learn about the potential destination the more prepared you will be to avoid the potential pitfalls. Just because your new job offers a higher salary than your current position doesn’t necessarily mean you will have increased buying power. Your salary may be competitive in Missouri, but far below average in California. It is also a good idea to learn about the tax implications of moving to your new location. Certain areas may have a much larger tax impact on your earning than others. It is important to figure out exactly what your moving and storage costs will be. Many companies offer to cover relocation costs, so make sure to document your expenses. Your moving company and storage facility should offer receipts for service if you request them. If you are in need of long-term storage for your furniture, be certain that your chosen storage facility offers climate control to ensure your items are protected. If you are moving to Omaha, Affordable Family Storage is the premium storage facility in the area. With climate-controlled storage units at an affordable price - you can’t go wrong with Affordable Family Storage. Contact our team today if you have any questions at 402-415-2165.